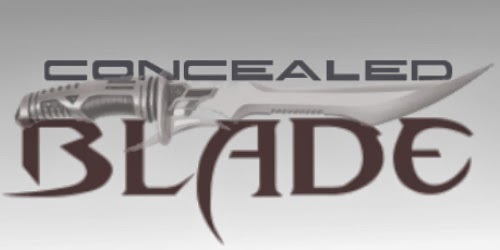 CONCEALED BLADE: Game Update 2.6: THE LOOOOOVE PATCH...? Game Update 2.6: THE LOOOOOVE PATCH...? The CB Team (me) would like to wish you all a Happy Holidays and Happy New Year! Now, for those who missed it, or may not have heard, Sir Musco has enlightened us with VERY vague words about an upcoming patch. And in these vague words, there were 7 that caught my attention and put a smirk on my face. Try and figure out which 7 they could be! •The Gunship unlock available for F2P players. •...and more! We will talk more about this next week. Also, Game Update 2.6 will come with a few class changes, here is just an overview of some of what you will see:•A fairly significant DPS boost for Operatives/Scoundrels. •Mercenaries/Commandos will now have a skill to eliminate pushback on Tracer Missile/Grav Round and Power Shot/Charged Bolts. •Sorcerers/Sages will now have a skill to eliminate pushback on Lightning Strike and Force Lightning/Disturbance and Telekinetic Throw. •Mercenaries/Commandos can now cast Kolto Shell/Trauma Probe on more than one target at a time. •Mercenaries/Commandos can now use Rapid Shots/Hammer Shot on themselves while Combat Support Cylinder/Combat Support Cell are active. For the moment, we just don't know because we do not have enough information. So, hopefully sooner than later, we shall gain specifics. But for now, speculations, assumptions and guesses will rule and annoy. Stay tuned to see when we get some official words from Boiware! !